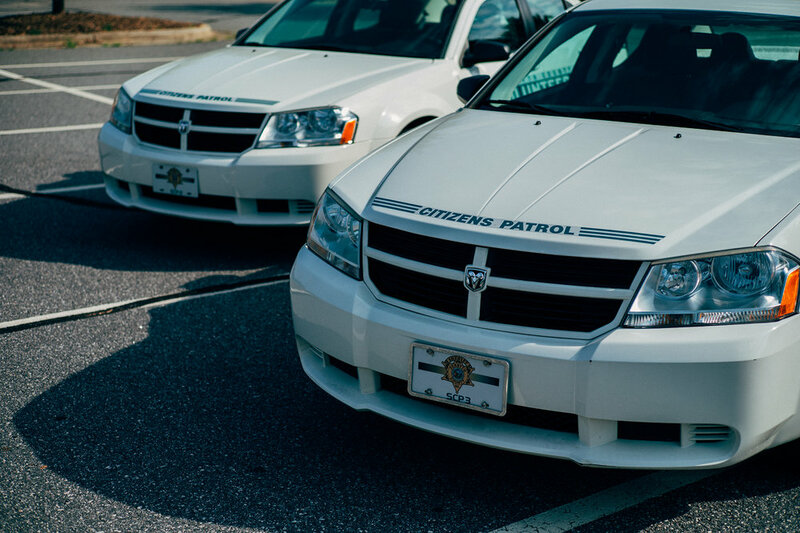 Performs designated non-sworn duties that support law enforcement operations. Provides manpower during non-patrol functions and special events (e.g. county fair, fundraisers, etc.). Assists patrol units by conducting security checks using a marked county vehicle. Participates in community service events county-wide, interacting with individuals and businesses within the community. Completes designated administrative functions in various divisions of the FCSO.